Click the link above for our current wedding packages! Rates start at $4,400. 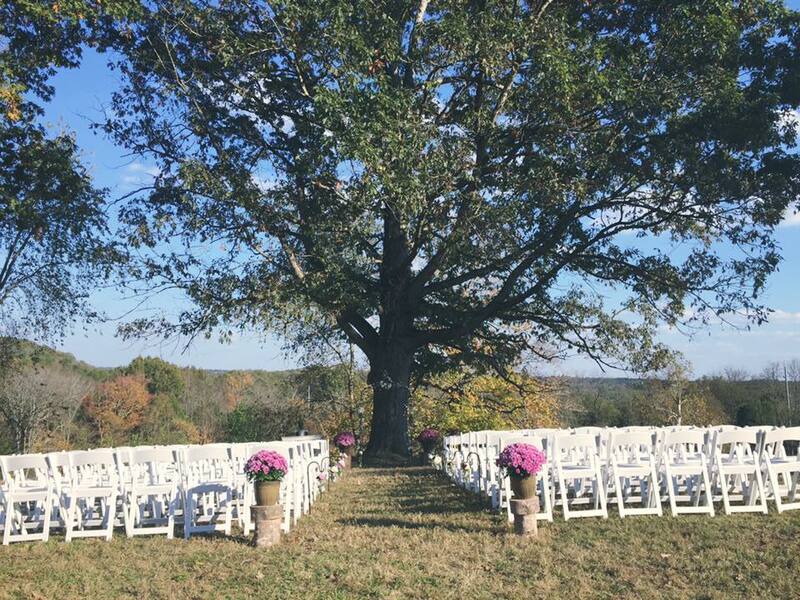 Outdoor weddings at The Pick Inn normally take place between early April- early November. 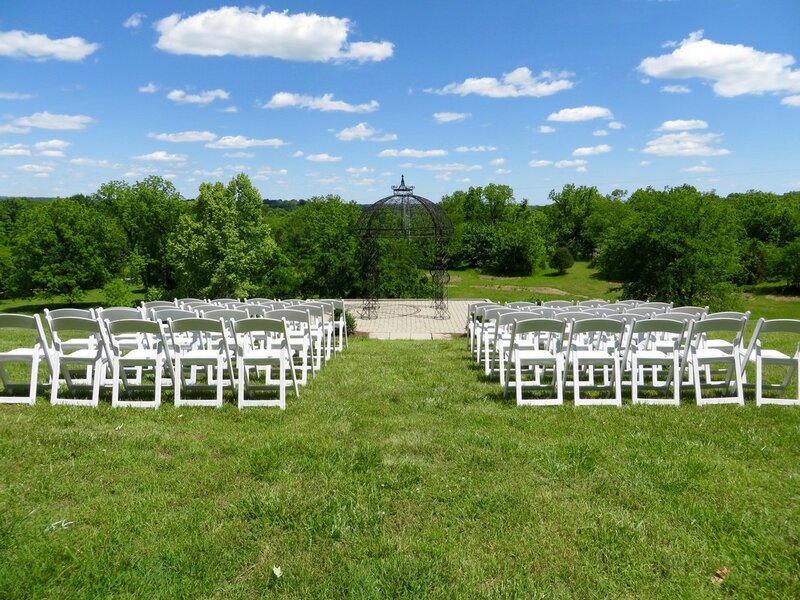 Beginning in 2018, We can accommodate indoor winter weddings in our heated pavilion. 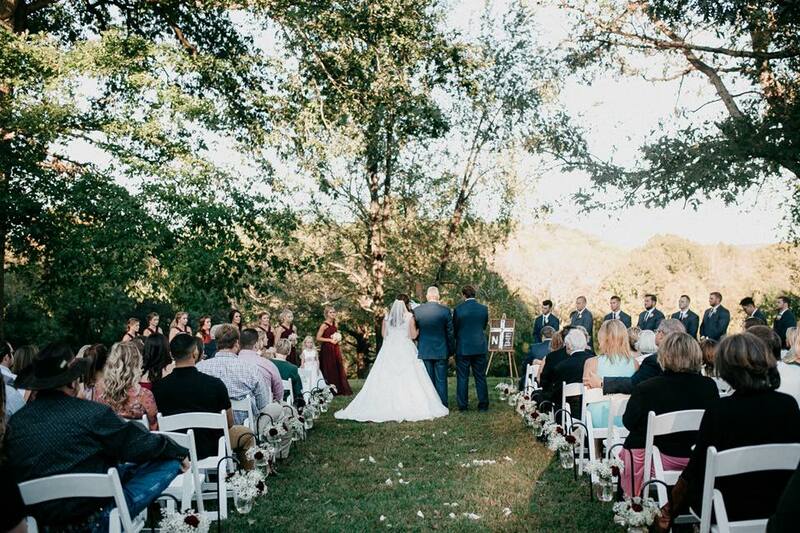 Schedule a venue tour today so we can help you plan your perfect wedding ceremony and reception in Gallatin and Nashville!